Petar Radujkovich is an associate in the firm's Commercial Finance Group. He represents financial institutions in documenting, negotiating and performing due diligence for asset-based and cash-flow commercial finance transactions. 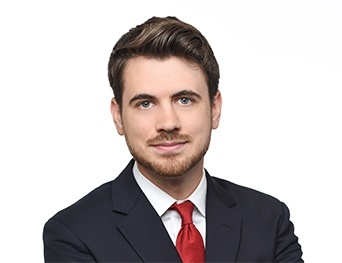 Mr. Radujkovich received his law degree with honors from Emory University School of Law in 2016. He received his B.A. from Rhodes College in 2013.